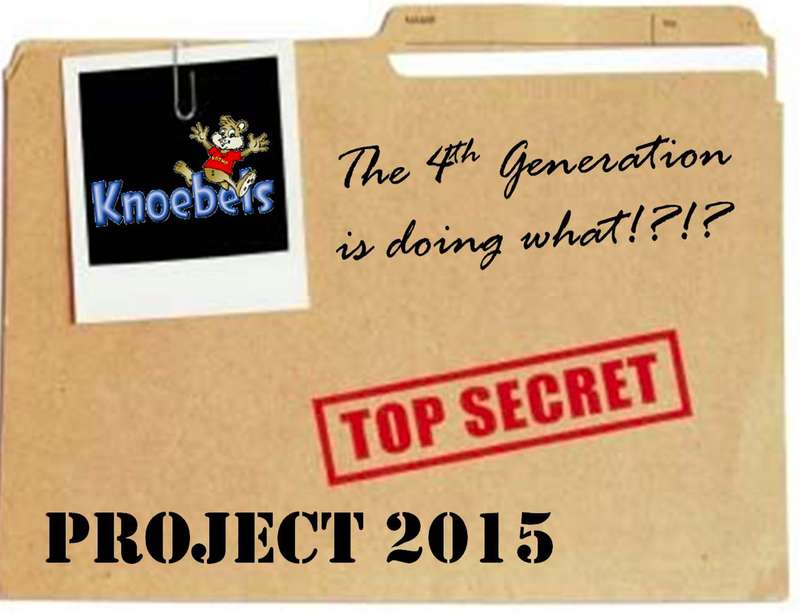 New Rumors Today about the mystery "Knoebels 2015" project the park has been dropping hints about throughout the week. Screamscape is reporting some element of the new project will included a new "grand entrance" to the park, giving guests a "sense of arrival" at the park. Currently the park has no real set 'entrance' point and is rather wide open as they work off a ticket or wristband system. Many are still trying to dig up sources and rumors about what else may be involved in the new Knoebels 2015 Project, so far, not much else has come to light. There is currently know way to know if a new ride or attraction will be involved.. yet! We'll keep you posted as rumors surface.